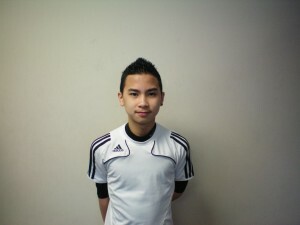 The 67th Member of the Soccer Fitness 20 MPH Club, Jason successfully completed 2 separate, 4-second running bouts, at a top speed of exactly 20 miles per hour, on Saturday, February 11, 2012. A member of the Carlos Rivas Soccer Academy, Jason ran 20 miles per hour in only his second-ever session on the Noramco HS Elite high speed running treadmill. 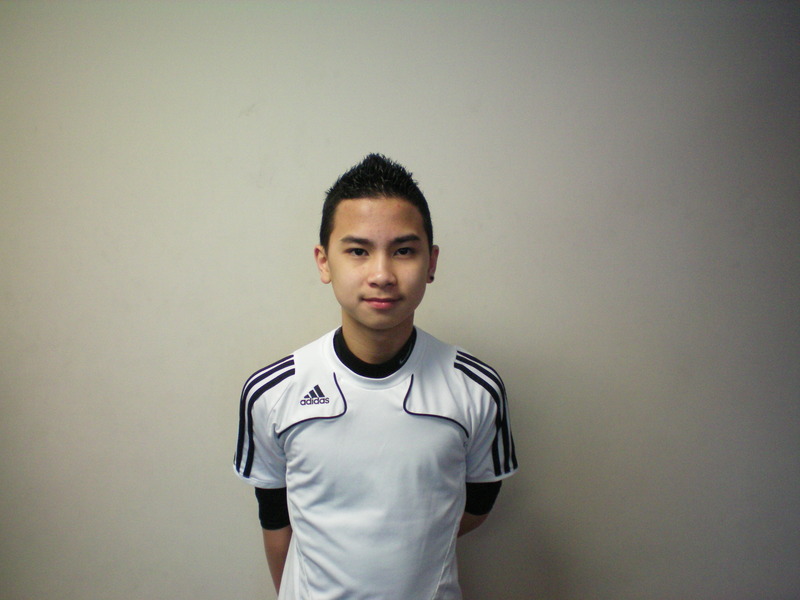 Jason has ambitions to play professional soccer when he is older. We at Soccer Fitness would like to congratulate Jason on his accomplishment, and are looking forward to continuing to work with him throughout his soccer career.